Each Kindergarten/Transitional Kindergarten through fifth grade student at Willmore has access to their own Chromebook, in the classroom. Students do a variety of work on these devices, including individual and collaborative assignments as well as internet research. 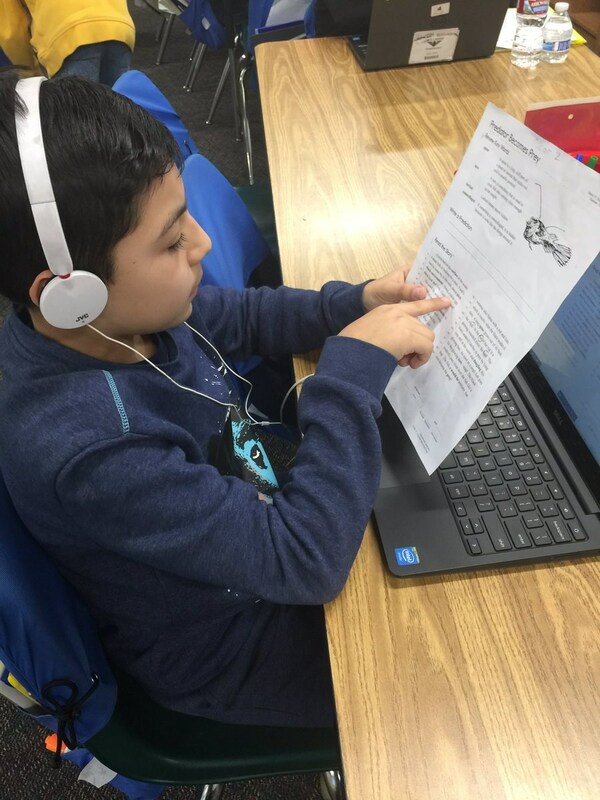 Access to the internet is regulated by the district to a degree, but it is still every student's responsibility to be a good citizen and follow all of the rules and guidelines, as agreed to by the student and parents, in the Use of Technology Agreement. This document must be signed at the beginning of school, before your student can have access to this technology. Please refer to that document or go to the district web site to answer any questions you might have.